A more natural hair color for POTUS. 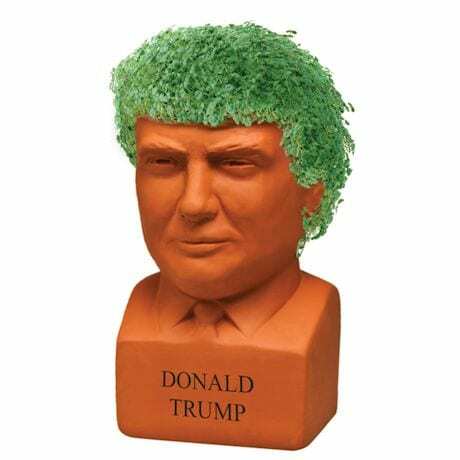 8"H Chia head includes kit with everything you need to grow. 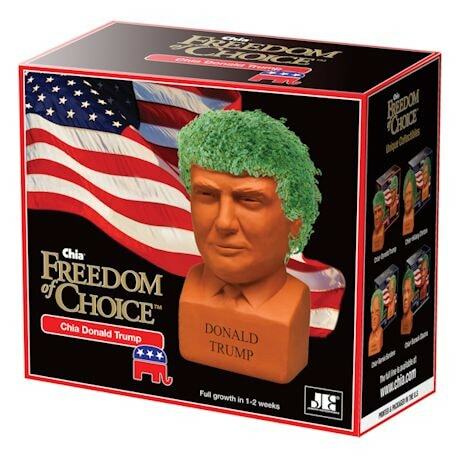 We cannot guarantee seeds will grow in a similarly coiffed presidential styling.